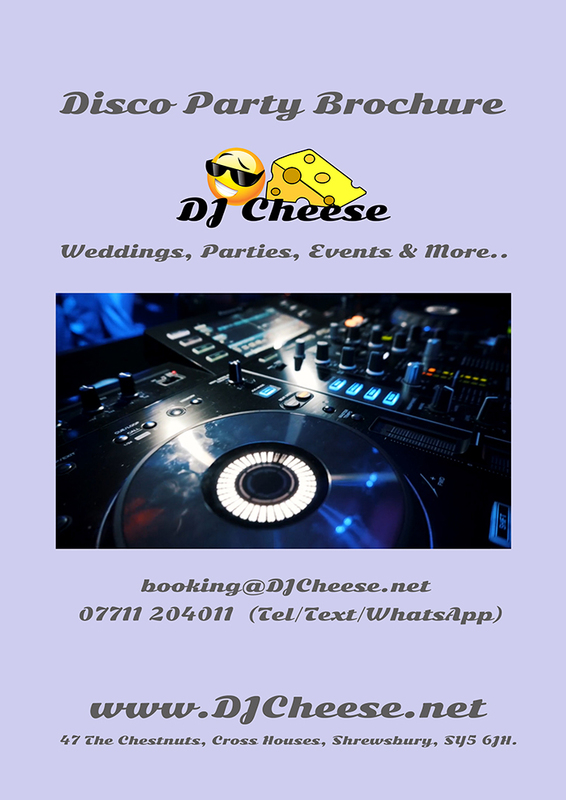 One of the most common questions I receive through Social Media and Email is ‘How much do you charge’? 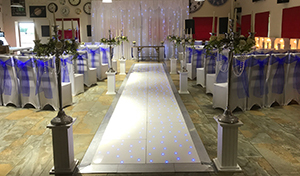 To enable me to be able to provide that answer will depend upon your requirements and venues location and accessibility. 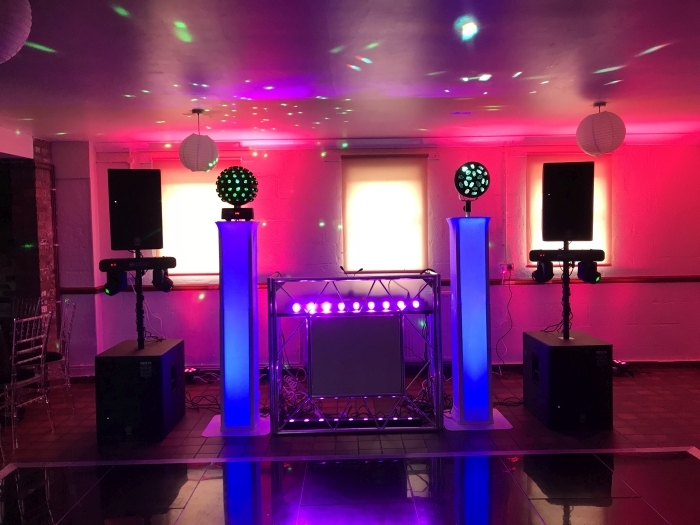 Firstly, I need to know which of the following setup options would you like? 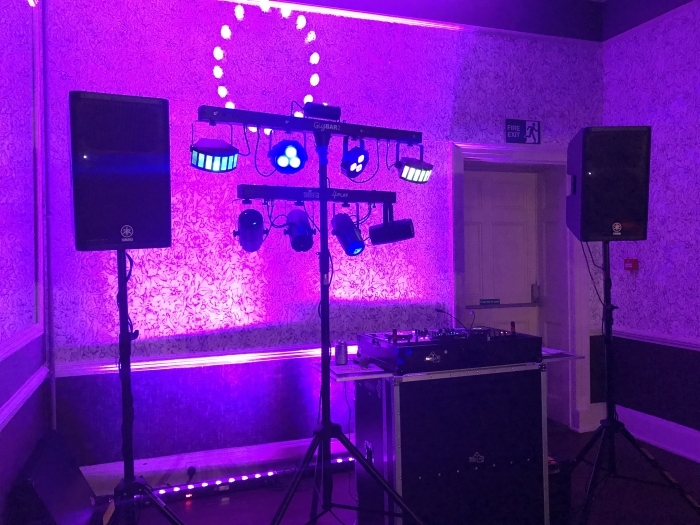 Now you will need to decide how long you will need me to provide my services, what time can I access to setup, music start time, music finish time, will the pack down of the option you have chosen be finished by the time the venue needs to be exited. 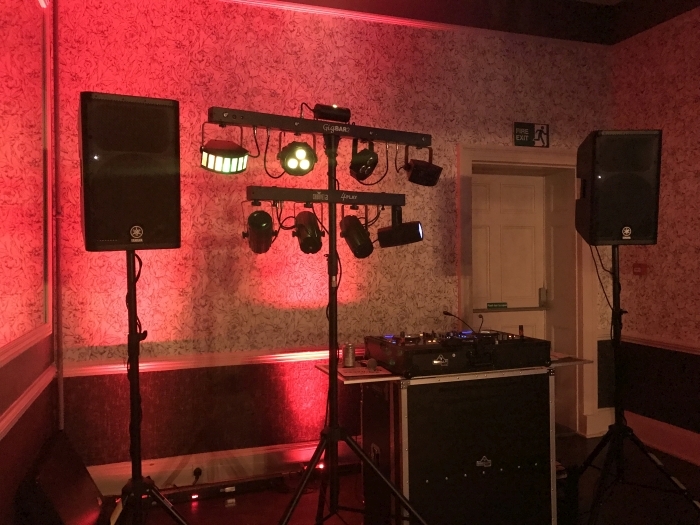 So I can help guide you with what size sound system is needed if you can let me know what venue you have booked and how many will be attending. 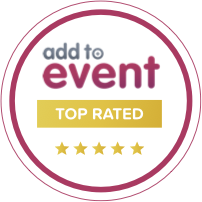 I also need to know if the venue is ground floor located and if it does not have ramp access. 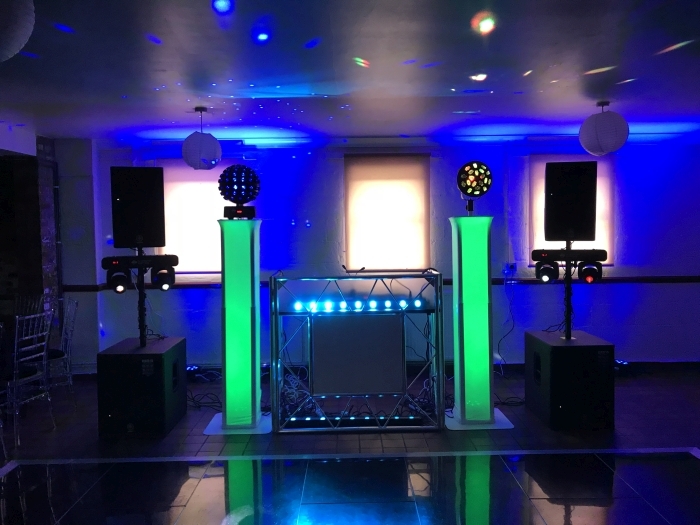 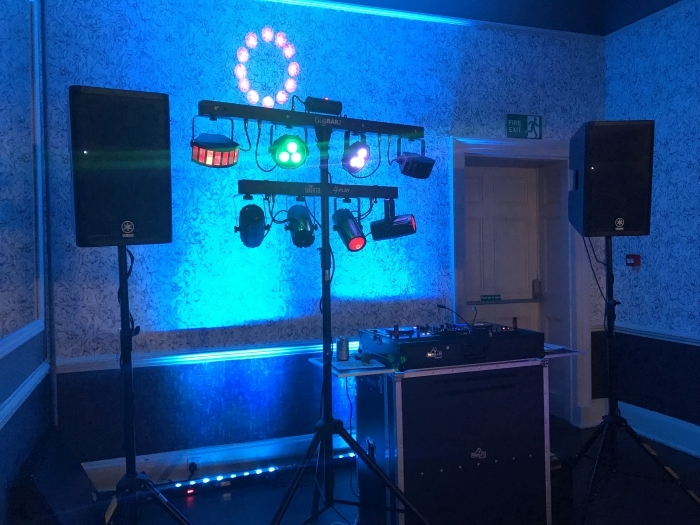 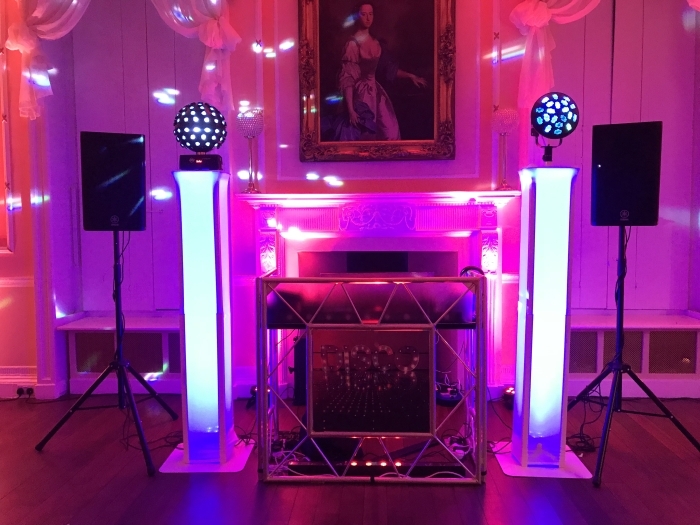 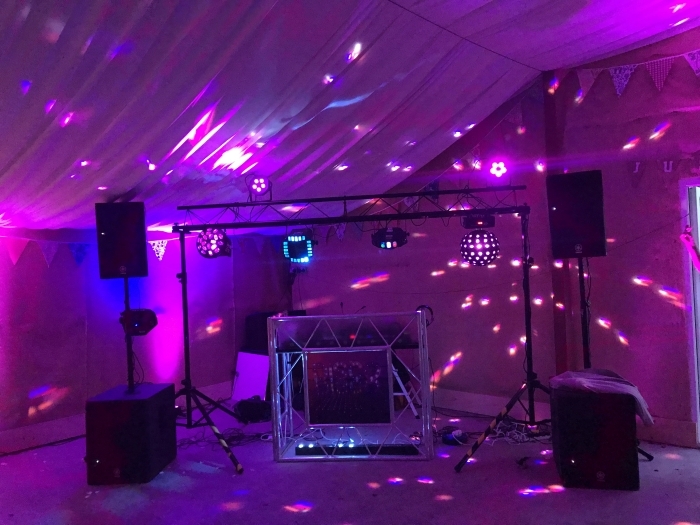 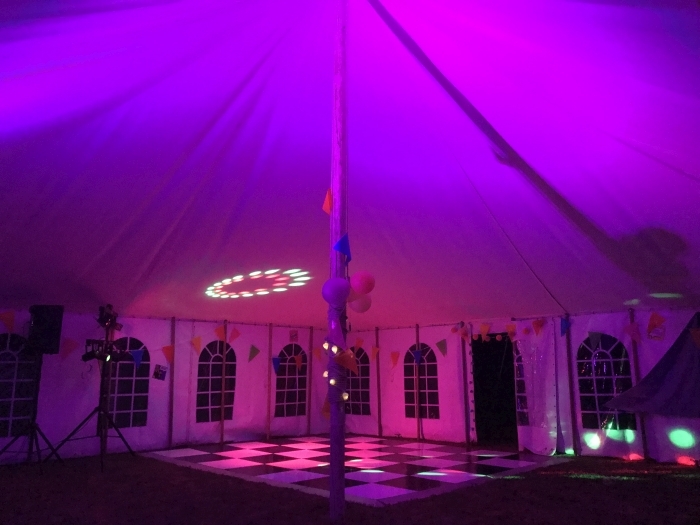 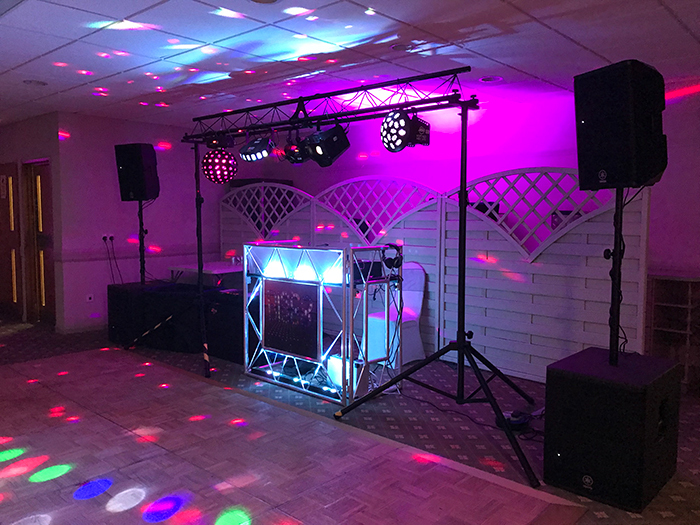 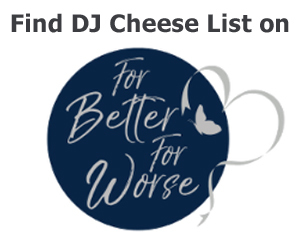 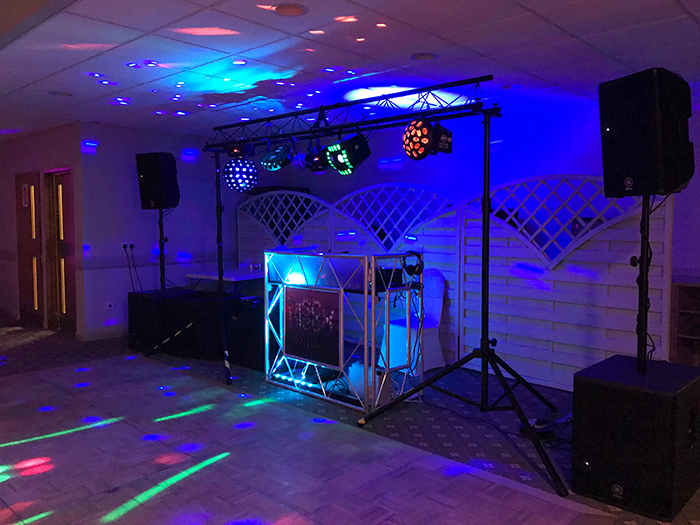 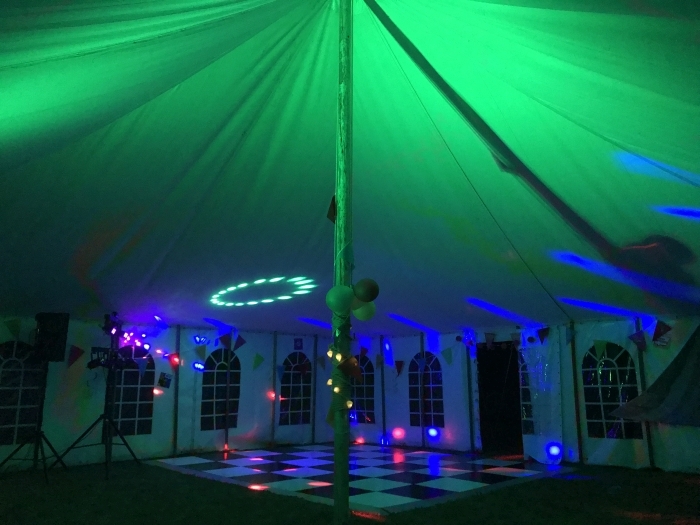 Mostly I am asked to provide my DJ services for Weddings, Engagement Parties, Birthday Parties, Anniversaries, Corporate Events, School Proms, School Discos.